Getting a good night's sleep can be affected by the environment we sleep in. Noise, clutter, temperature, lighting, comfort level of bed and mattress, and bedding can all affect how peacefully we fall asleep and whether we have a good, undisturbed full night's sleep. As we are in the summer months and hoping for sunny weather that has the downside of leaving the nights hot and humid which make make sleeping well challenging we have switched out our winter bedding for bedding better suited for the summer. Heavy duvet covers, high tog duvets, blankets, and extra pillows have been stored away in the airing cupboard and the summer bedding has been refreshed before adorning the beds. For the warmer months when the temperature rises and makes sleep challenging and not so comfortable to help us keep cool we switch our winter high tog duvets for cool 2.5 or 4.5 low tog duvets that help keep us cool during summer. When even a low tog duvet is too hot and overwhelming on hot summer night's we tend to opt for a cool, lightweight blanket in place of a duvet. For optimum coolness we like to use blankets made of natural fibers especially cotton blankets for heavenly and cool nights sleep. We especially love 100% cotton cellular blankets as they are light and airy. To limit the amount of pillows in the bed which whilst providing comfort and plushness can be cumbersome and add extra warmth to the bed, we like to use bolster pillows. 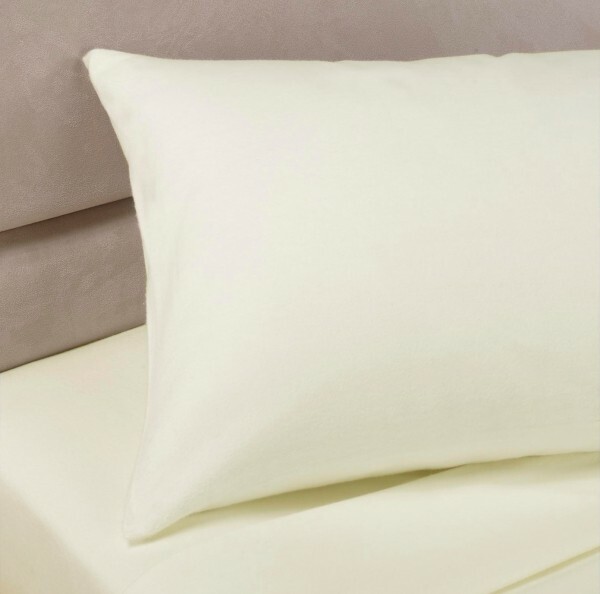 We find having one pillow that fills the full width of the bed is cooler and bolster pillows from Yorkshire Linen also add support and comfort for an extra good night's sleep. 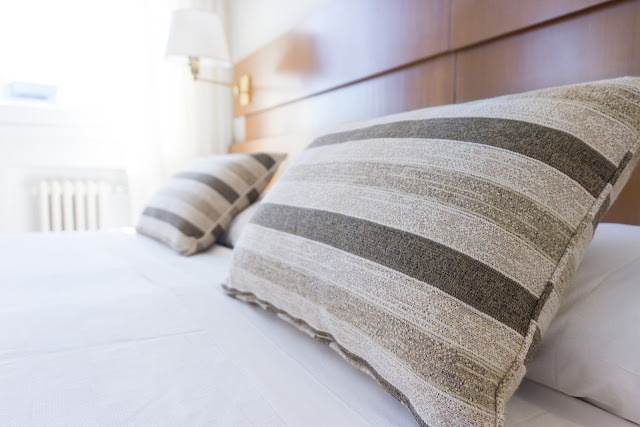 To help make the mattress feel cool and be a welcoming place to lay on rather than a heat filled place where you find yourself getting hot and sweaty as you try to sleep, we opt for a cool cotton mattress protector. 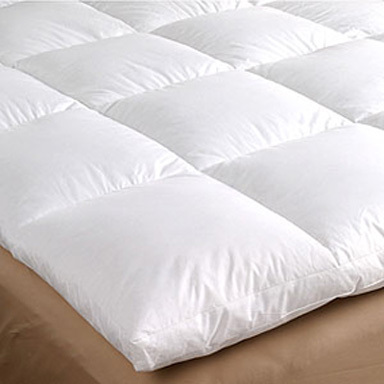 Mattress protectors such as the Outlast Mattress Protectors which thanks to being cotton filled and containing high tech phase change material are cool to the touch and absorbs heat, are useful for keeping the bed cool during the summer especially as they help prevent overheating caused by latex or memory foam mattresses. We find the best bed linen for coolness and for being kind on skin as it is breathable and transfers moisture away from the skin is pure cotton bed linen. The beauty of cotton sheets are that they feel cool to the touch on warm summer days and are also great for use during the winter too as they provide warmth on cold days. To add a breath of fresh air and keep the bedroom light and airy we also opt for light coloured bedding. Do you have any tips for keeping cool when sleeping in summer?